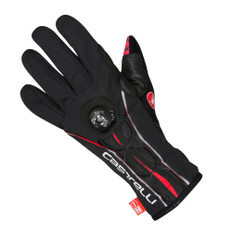 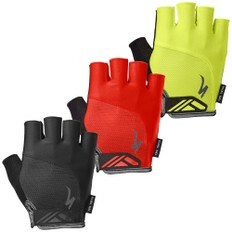 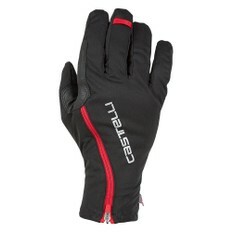 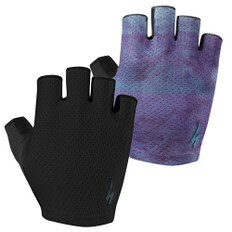 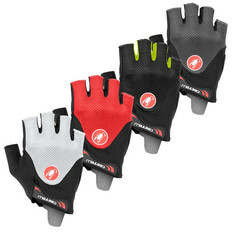 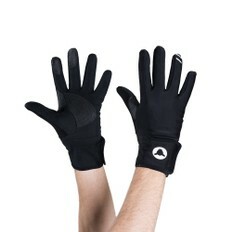 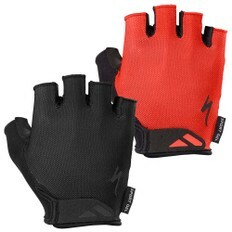 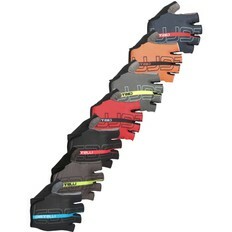 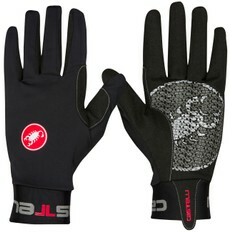 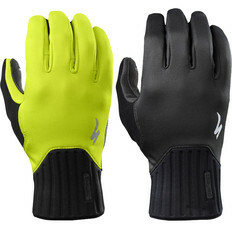 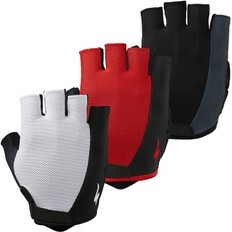 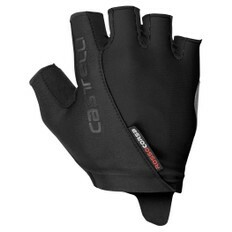 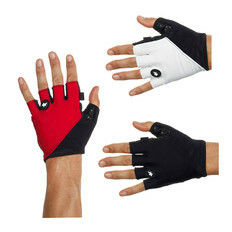 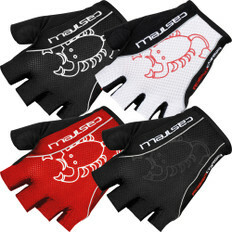 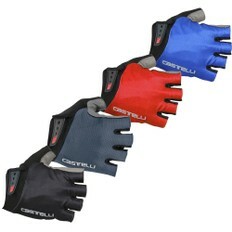 Whether tackling roads or trails, a good pair of cycling gloves is essential, and will protect your hands from the elements, while also providing cushioning to dampen road buzz and enhance grip on the bars. 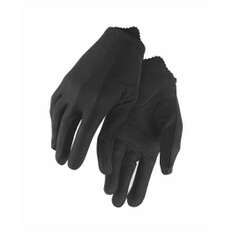 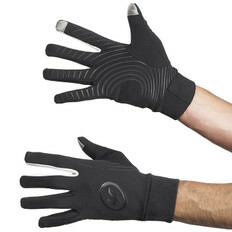 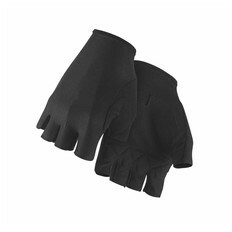 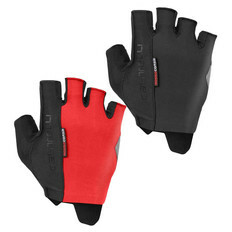 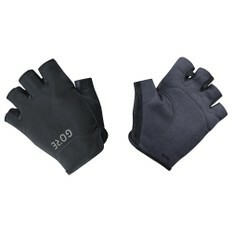 In the case of an accident, your gloves will provide an extra layer of protection between your hands and the ground. 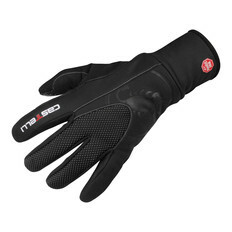 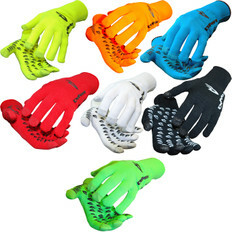 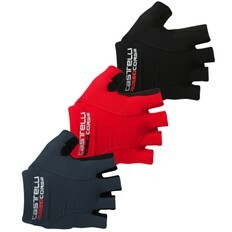 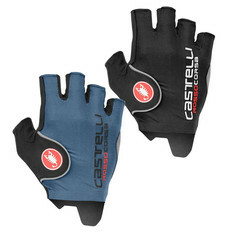 We offer a huge range, from fingerless summer mitts to waterproof and thermal long fingered winter gloves so you're sure to find something to suit your requirements.